Check out our products fully constructed and active in a variety of industrial and municipal applications. We provide more storage tank options and designs than any other supplier. The gallery showcases a collection of our storage tank and geodesic dome installations worldwide. Browse the gallery to see a few of the versatile designs available. 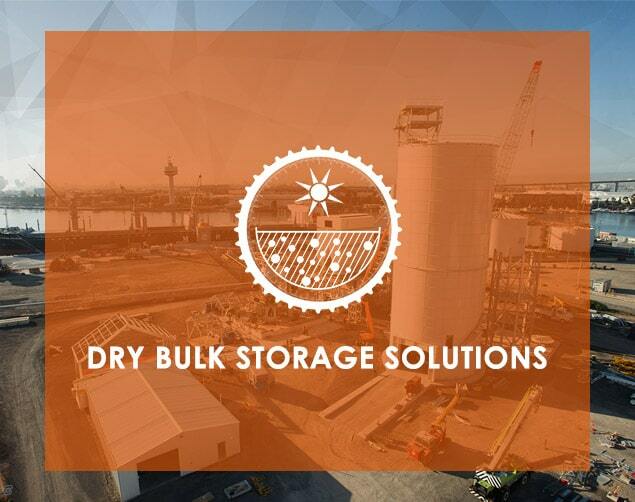 View our gallery of completed dry-bulk storage tank applications. 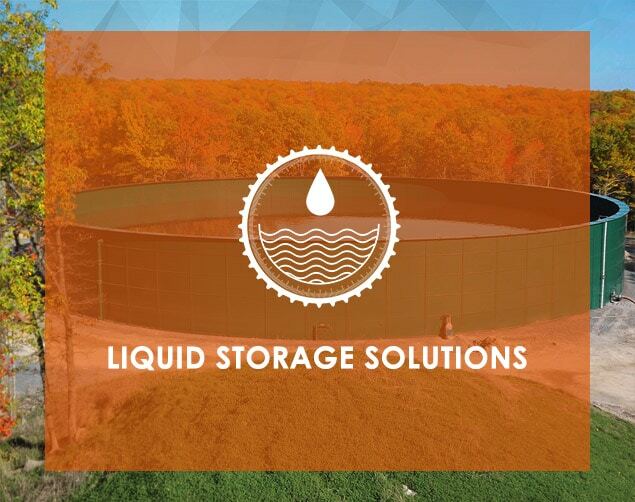 View our gallery of completed liquid storage tank applications. 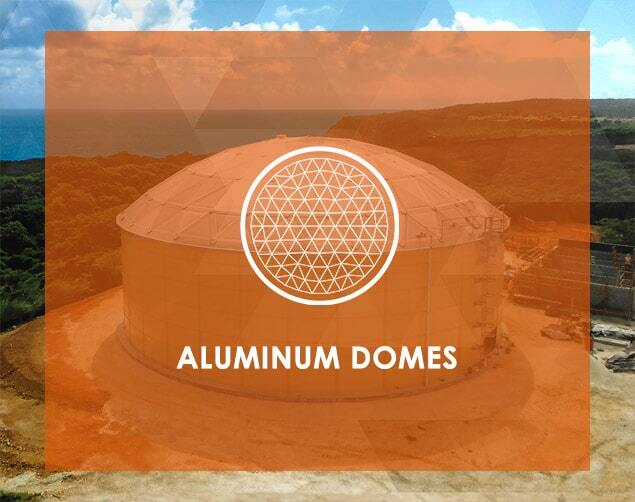 View our Apex Domes projects from around the world.